What is a DermaFill Procedure? 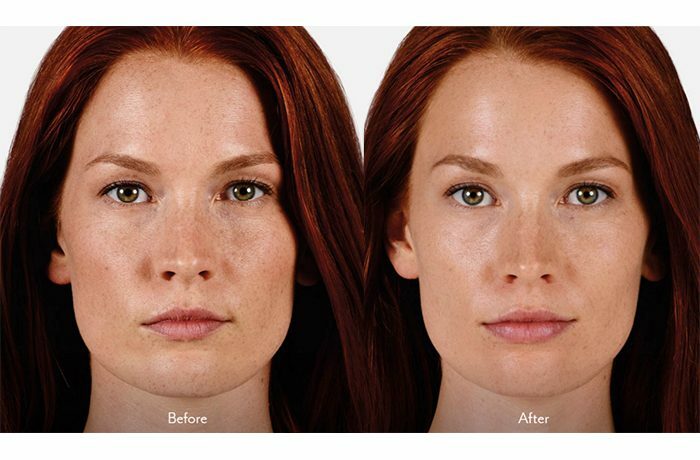 DermaFill is a medical procedure that uses customized HA Fillers to add and/or replace volume in the face. 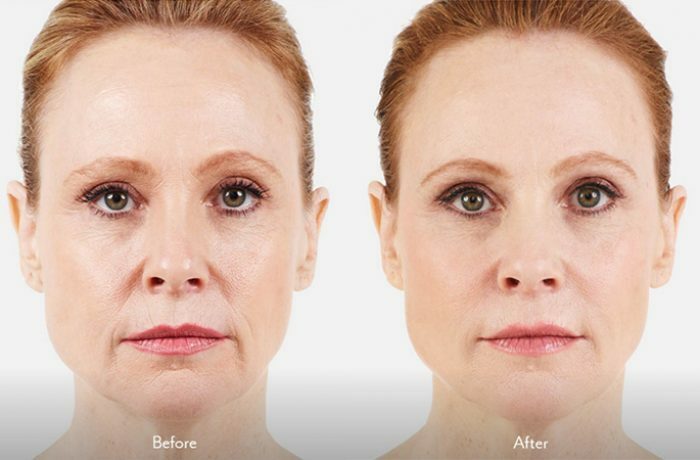 The end result is a natural looking enhancement to our appearance and a decrease in the visible signs of aging. Anyone who has noticed a decrease in the volume of their face over time can benefit. 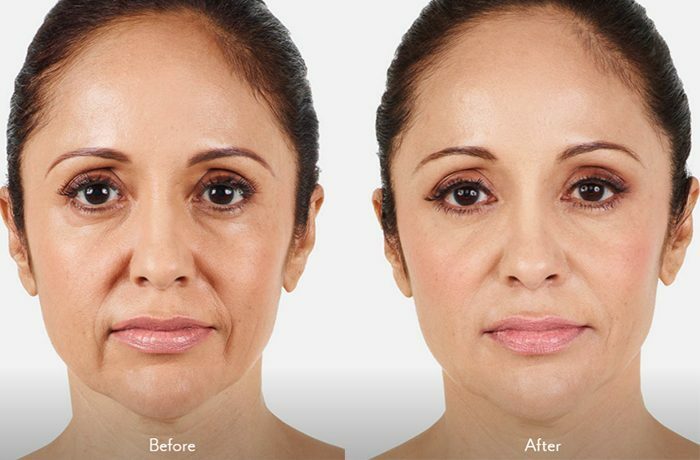 The most commonly treated areas include the cheeks, chin, lips, temples and other deeper skin folds of the face. Here are a few examples of patients who have had this type of procedure. Notice the overall improved appearance with no dramatic changes to their facial structure. And remember, this procedure takes just 15-20 minutes to perform with no downtime whatsoever. The DermaFill procedure is performed exclusively by Dr. Crippen. Dr. Crippen has literally treated thousands of patients with Botox and Fillers over the past 15 years. Dr. Crippen also routinely attends advanced seminars and training sessions in the art and science of fillers and toxin use. It is important that your medical provider have significant experience with these products to give you the best result possible although only Dr. Crippen at DermMedica performs the DermaFill procedure. You will not find this special procedure anywhere else. Great, How Do I Book an Appointment Right Now? Give us a call at 250-868-3070 or contact us here through the website. We do our best to respond to you quickly. What Are the Costs of a DermaFill Procedure? As in any medical scenario, every patient’s needs are entirely different so we need to see you in order to assess your skin and what your needs are. Generally though, this procedure is substantially more cost effective than major surgery. Additionally, the DermaFill procedure has no associated downtime whatsoever. 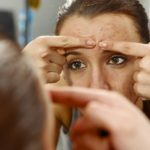 Does DermaFill Involve Any Surgery? 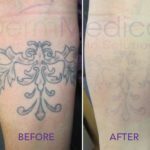 No, DermaFill does not involve any type of cutting, and does not leave any scars on the skin where it has been applied. It is a non-surgical treatment that takes advantage of newer pulse/frequency technologies that compel the human body to produce rejuvenated skin. In most cases, it will take a series of applications to produce the desired results. We’ll prepare a treatment plan for you when you visit for a consultation. These plans will usually involve about 10 visits, though more may be necessary. How Many Fillers Will I Need for My Whole Face and Lip Plumper and What Filler Lasts Longer? The amount of filler per patient varies depending on the amount of volume loss and the desired results. Each patient is unique so it is impossible without a formal assessment to give an accurate idea of how much filler will be required in each patient. Would Fillers Be Helpful to Get Rid of These Dark Shadows? Filler is good to lift up skin and remove some of the shadows that can be cast on the face in certain areas. 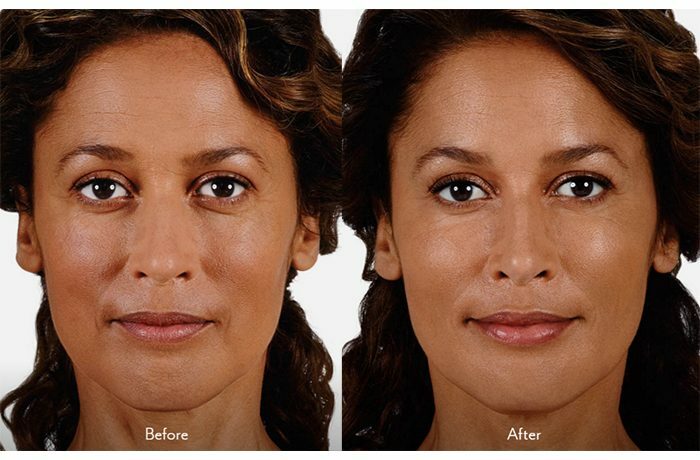 Fillers will not change the colour of the skin itself, but it certainly can smooth out deep lines and creases. How Long for Filler to Wear Off? 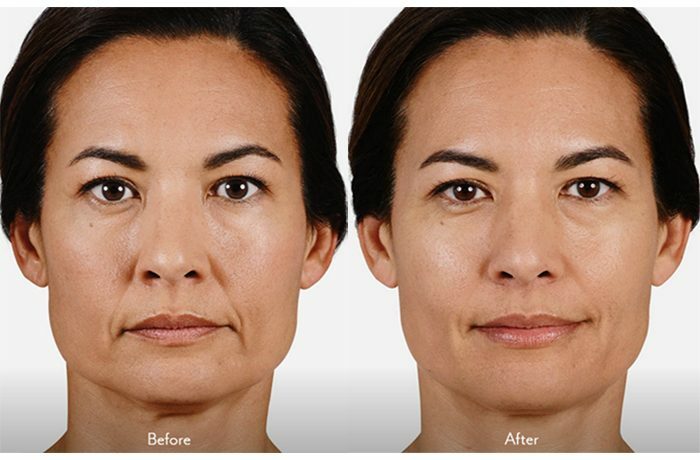 The duration of filler action is highly variable as each person breaks it down at a different rate. Some patients will notice about 6 months of effectiveness while others will feel it last for a number of years without the need for re-treatment. As with any injection, there are some sensations that go along with this procedure. Most patients find the whole process is much more comfortable than they had expected. You never need to change DermaFill, but you can add to it as the filler is naturally absorbed in time. Yes, you can take a shower and wash your face after a Dermafill session, no problem! Skin care products are a great start to minimize skin aging and then injectables are the second most commonly recommended treatment options ie. Botox and Fillers.